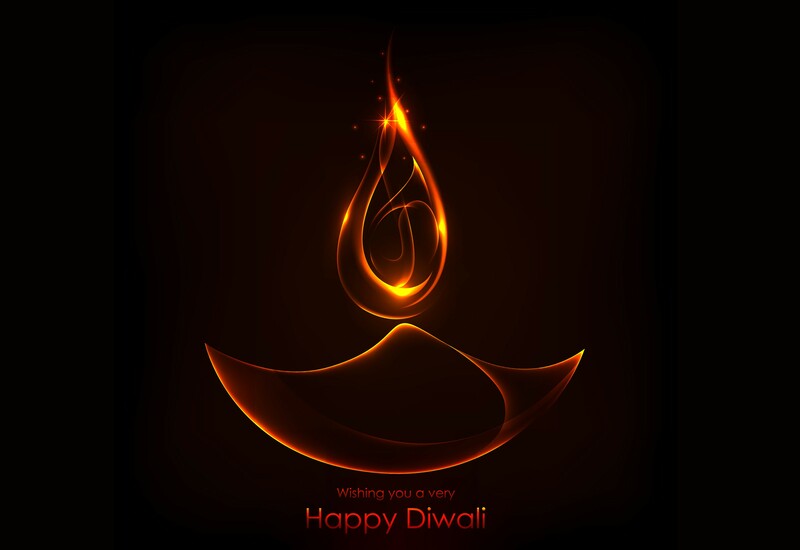 Diwali is the brightest and the biggest festival celebrated across India. 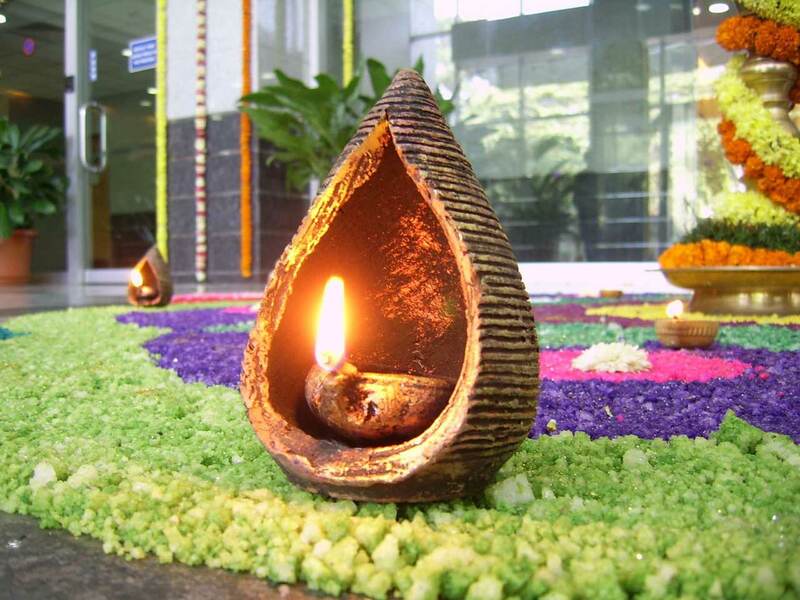 The festival of lights is one of the major festivals in the country and is celebrated by people from all age-groups. 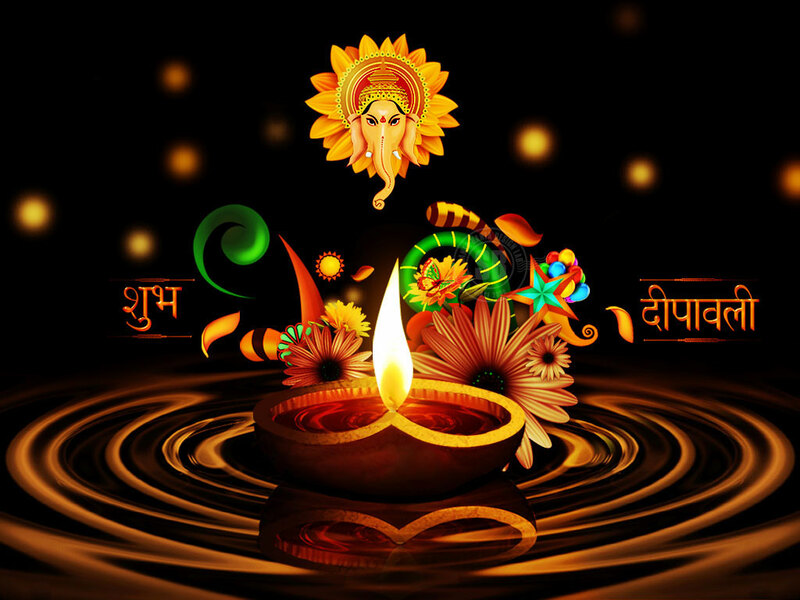 To add to your celebrations, we bring you a collection of beautiful Diwali wallpapers. These Diwali-themed wallpapers can easily fit your desktop. 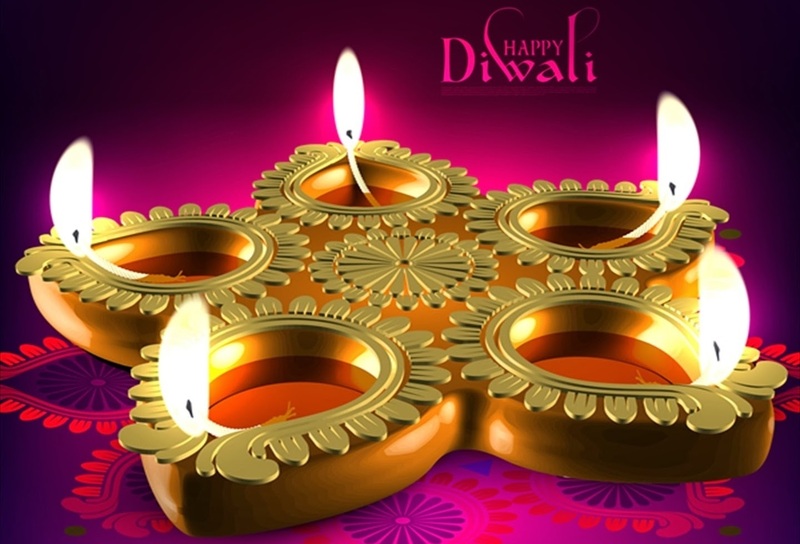 These wallpapers are specially designed to express the exuberance of the festivities of Diwali! The collection here is rich in quality as well as variety. Available in different sizes, they are apt for you screens. 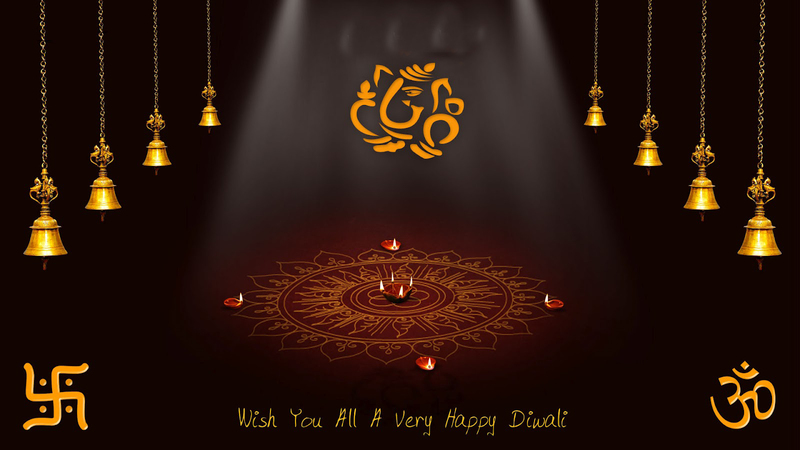 Choose from our varieties of wallpapers and celebrate the 'festival of lights'! Download your favourite Diwali wallpaper from our collection and enjoy Diwali to the fullest with your family and friends.